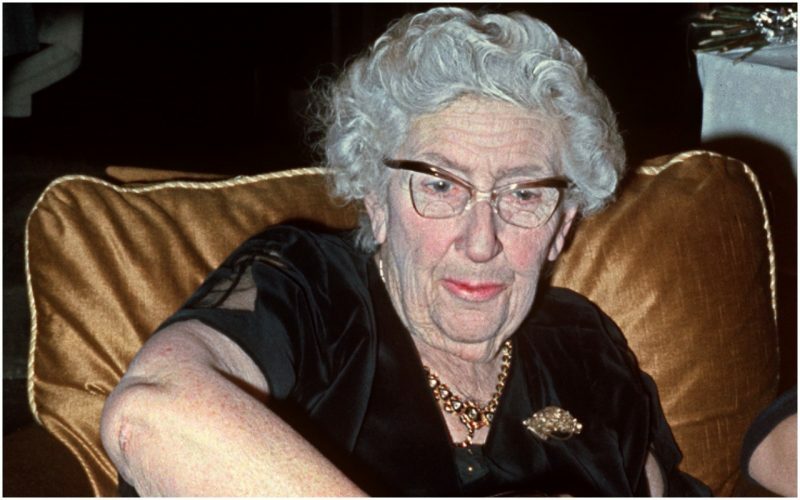 Agatha Christie remains one of the most famous mystery writers ever known. 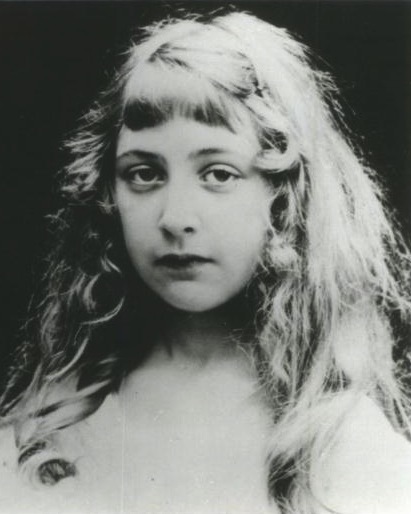 Born in 1890, she published her first novel in 1920, at the age of 30. 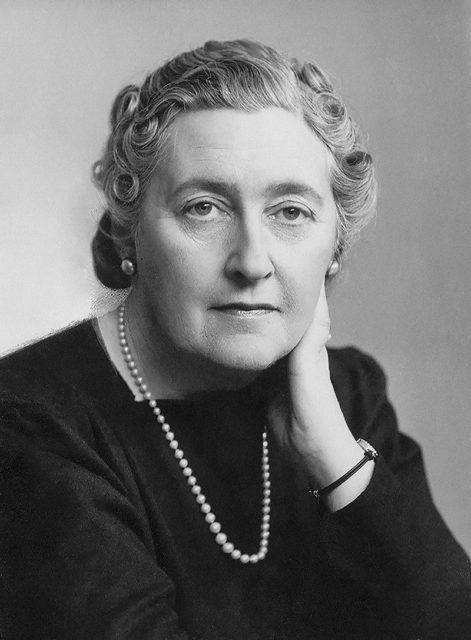 Over the course of her life, she went on to write 82 novels and plays under her own name, six more as Mary Westmacott, and two under the name Christie Mallowan. 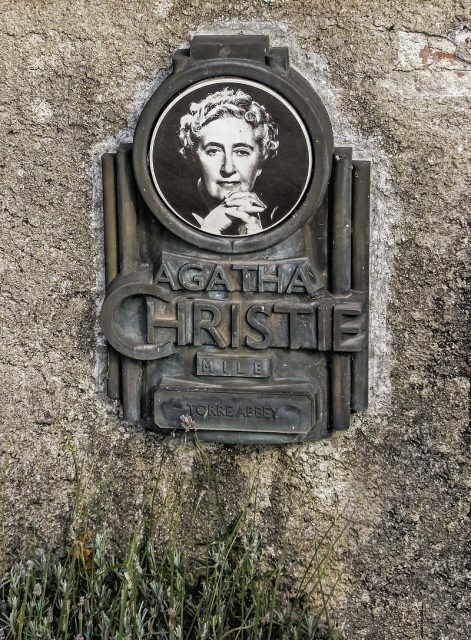 She created some of the most beloved characters in the genre, like Jane Marple and Hercule Poirot, and gave generations of mystery-lovers a great deal of enjoyment. She was a remarkable woman with a remarkable mind, but there is one thing about her that most people would never suspect. She was a surfer, dude! 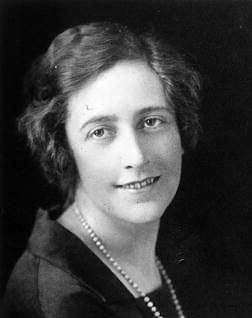 According to the Guardian, she and her husband, Archie, were offered a job helping to organize a world tour promoting the 1924 British Empire Exhibition that would be held in London. The couple arrived in South Africa in February of 1922, and had their first exposure to prone surfing (surfing while lying down), or bodyboarding, while they were at Muizenberg Beach. The writer noted that South African surf boards were easy to haul to the water as they were light and thin. While she allowed that the odd wipeout was pretty painful, she found the sport, on the whole, to be both easy and fun. 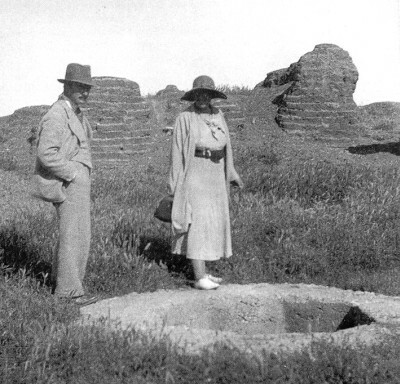 As the tour progressed, the Christies went to Australia and New Zealand before finding themselves in Honolulu, Hawaii in August of that same year. 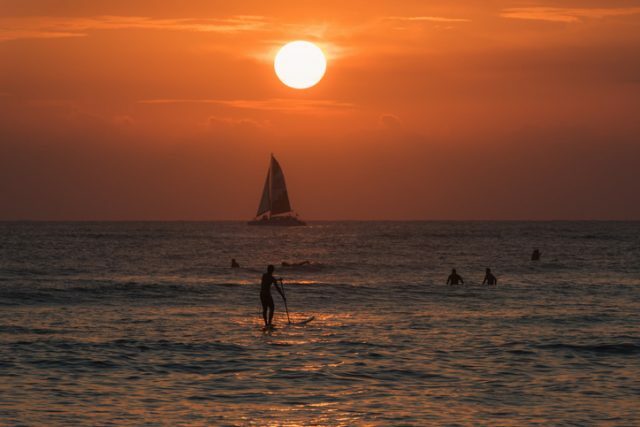 While she was there, she and her husband learned to surf standing upright at Waikiki beach. That may have made them two of the first Britons to surf standing up. There were, however, challenges to be dealt with along the way. The surf blog SurfWriter Girls notes that one of the first and most obvious problems for a female surfer of the time was finding swimwear that could withstand the abuses of the waves. While she was in Hawaii, Christie had a “catastrophe” when an especially powerful wave pretty much tore her silk bathing dress off her body, forcing her to hustle for her wrap. Afterwards, she found a suitable replacement at hotel shop, a “wonderful, skimpy, emerald green wool bathing dress,” which not only appeared sufficiently sturdy for its intended use, but which she – and her husband – thought looked remarkably well on her. The couple also found soft leather boots to protect their feet from the sharp coral. The Christies stayed in Hawaii through October, and they spent as much of their days as they could on the beach riding the waves. 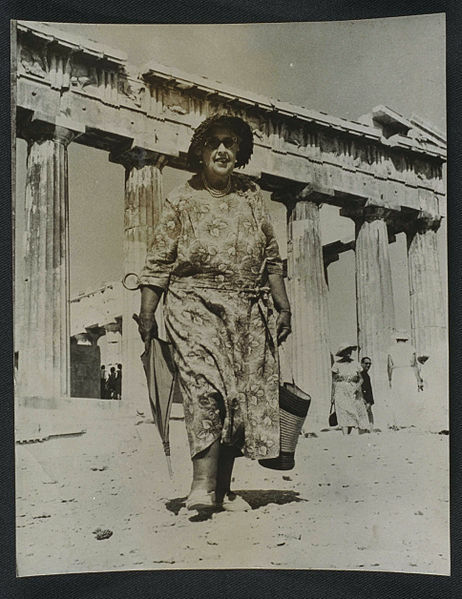 Agatha Christie visits the Acropolis in 1958. The boots protected their feet from injury and made it possible to spend more of their time practicing their new passion. Over time, Christie became expert, or, as she put it in her autobiography, “Expert from the European point of view,” and she expressed her feeling of mastery and triumph the first time she rode her board all the way to the beach while standing up. Christie’s love of surfing began receiving notice when historians went through a collection of her unpublished papers and pictures of her in the water with her board, as well as diaries and letters she wrote to her mother outlining her adventures. The research was done by Peter Robinson from the Museum of British Surfing, who was quick to admit that the discovery caught him by surprise. Robinson told the Telegraph that, in the early 1920s, surfing was an extremely uncommon hobby among the British, especially surfing in the upright position as opposed to lying prone. The only known example Robinson was aware of that predates Christie, in fact, was Edward, Prince of Wales, who was known to have gone surfing at Waikiki beach in 1920.